Indian ADRs ended higher on Friday. Infosys rose 1.17 percent at USD 34.57 and Wipro was up 9.58 percent at USD 12.12. ICICI Bank added 1.08 percent at USD 12.13 and HDFC Bank gained 2.41 percent at USD 57. Tata Motors gained 0.2 percent at USD 45.21 and Dr Reddy’s Laboratories jumped 1.92 percent at USD 53.10. 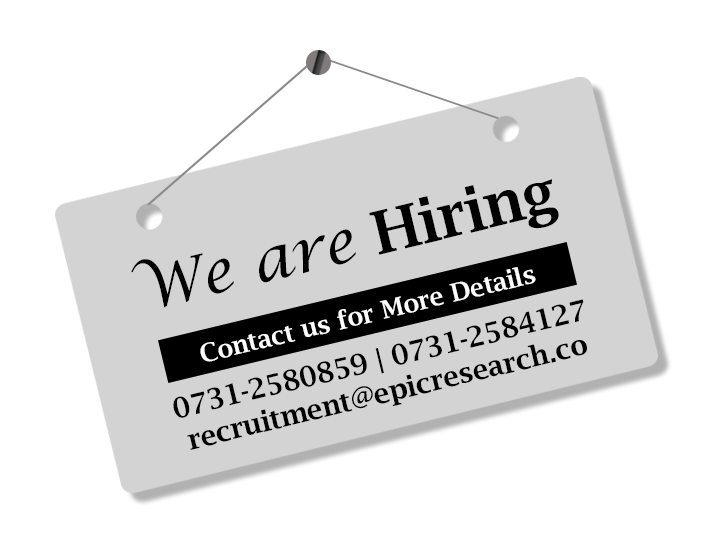 Tamil Telecom For more information ✆ – 0731-6642300 or Visit http://www.epicresearch.co Facebook Twitter YouTube Pinterest Linkedin Google+ You may also like: Epic Research Update : US Markets Epic Research Update : Asian Markets No related posts.